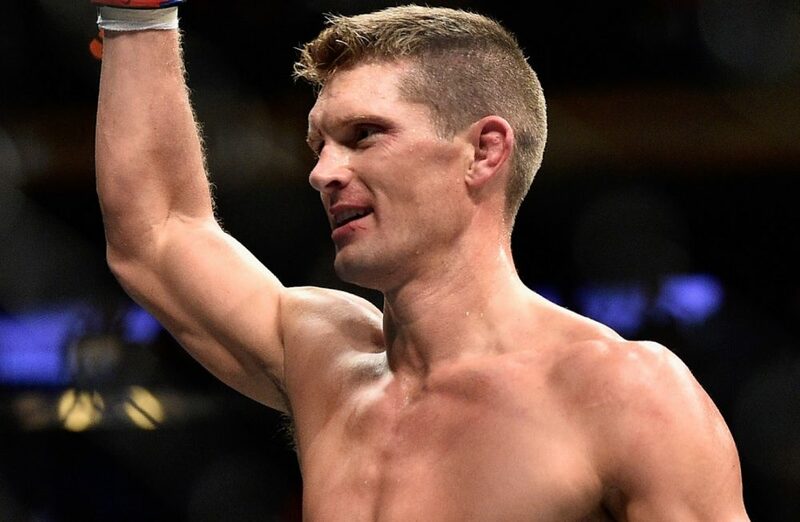 Stephen Thompson says the ball is in Robbie Lawler's court regarding a potential fight in January. Stephen “Wonderboy” Thompson has made it perfectly clear that if Robbie Lawler wants to fight him in January, he’s more than up for the challenge. Just last month, MMAJunkie reported that a fight between Thompson and Lawler was been targeted for the UFC’s first ever show set to broadcast on ESPN in January 2019. Follow-up reports that came out after suggested that only Thompson and his team had verbally agreed to the bout, whilst Lawler’s manager Dave Martin said that the former UFC welterweight champion had not even returned to training yet. Everything after that went a little quiet, but speaking to Jim Edwards earlier this week, Thompson confirmed that he is still keen on the bout and that it is all dependant on Lawler as to whether it will go ahead or not. “It’s all up to him right now,” Thompson said. “We’re both coming off a knee injury. He also ended up tearing his MCL in his last fight with dos Anjos, but I think he’s back in the gym now training. I really want this fight, but to be honest with you the ball is now in his court. Whilst keen on facing him in the Octagon, Lawler is a man that Thompson has a lot of respect for. Having watched him rise through the ranks of Strikeforce and then go on to be UFC champion, Thompson has long wanted to test his skills against Lawler and thinks that they would produce a great fight for the fans. “He’s a guy I’ve been wanting to face for a long time now; ever since he won the title,” Thompson said. “I personally thought he was going to beat Tyron Woodley, but it didn’t end up happening that way. I’ve been wanting to step out into the Octagon with him for a while now.